If you want to play Baldur's Gate: Reloaded with more modern graphics, you now have your opportunity. A group of fans has released Baldur's Gate: Reloaded, a complete remake of the PC RPG built with the Neverwinter Nights 2 engine. In Baldur's Gate, players take on the role of an orphan living at Candlekeep. They're forced to leave this fortress/library when a mysterious knight shows up to kill them. Along with a group of NPC companions, the player must travel across the Sword Coast and find out why they're being hunted. The Tales of the Sword Coast expansion pack, which adds the village of Ulgoth's Beard and the treacherous Durlag's Tower, is also included in the remake. 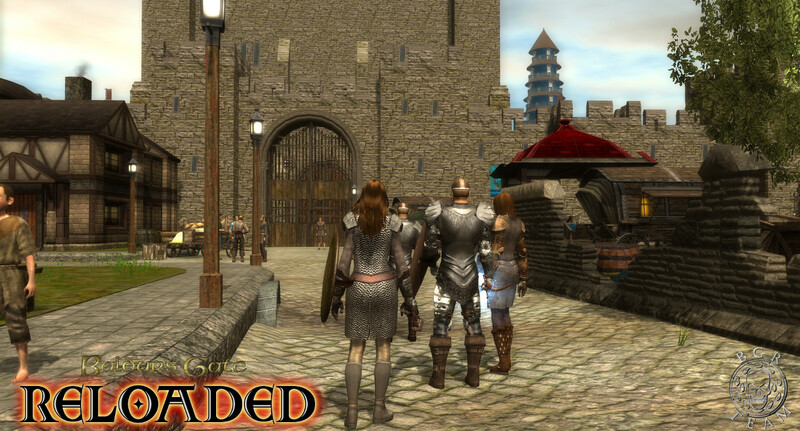 Reloaded shouldn't be confused with Baldur's Gate: Enhanced Edition, the official remake of the game. 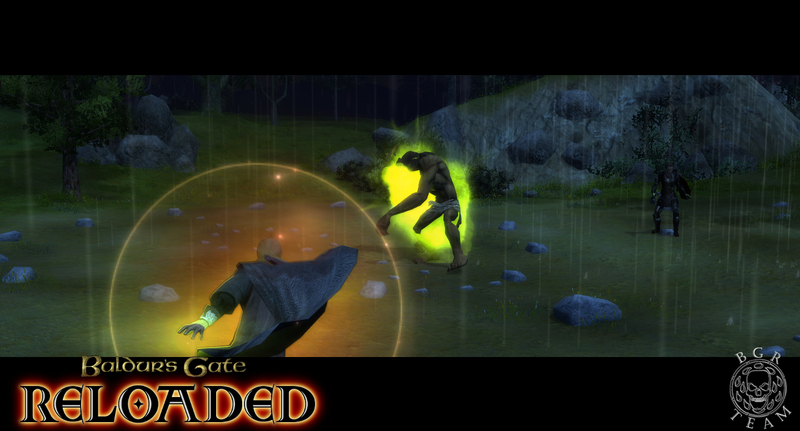 Enhanced Edition is playable on PC, Mac, and iPad and introduces all-new content. However, the visuals are largely unchanged from the original version. 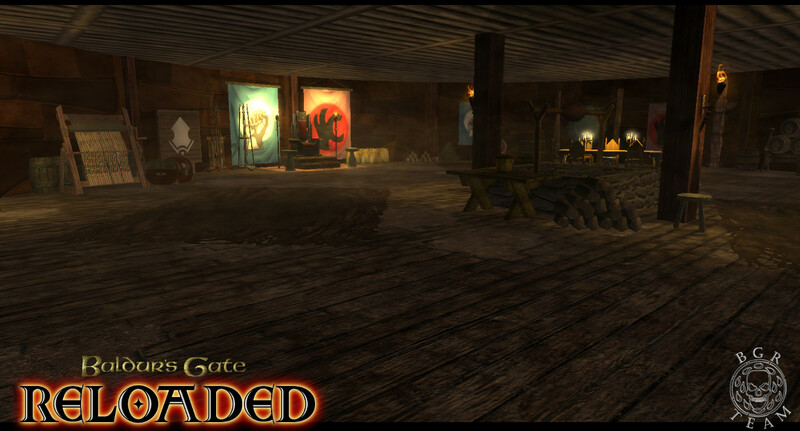 If you're curious to see what a fully 3D Baldur's Gate would look like, Reloaded is what you want. It's free to download Reloaded itself. However, you will need to own NWN2 along with its expansions Mask of the Betrayer and Storm of Zehir to play it. You can get the full package through GOG for $20. 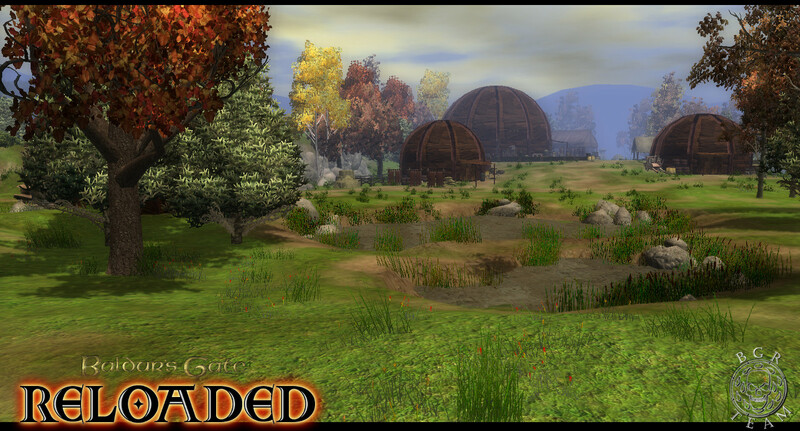 Because Reloaded is freshly released, the creators warn that there might be some issues present. However, they say that they plan to support the project with post-launch patches.